January 11, 2017 is a significant day in the history of Hamburg. 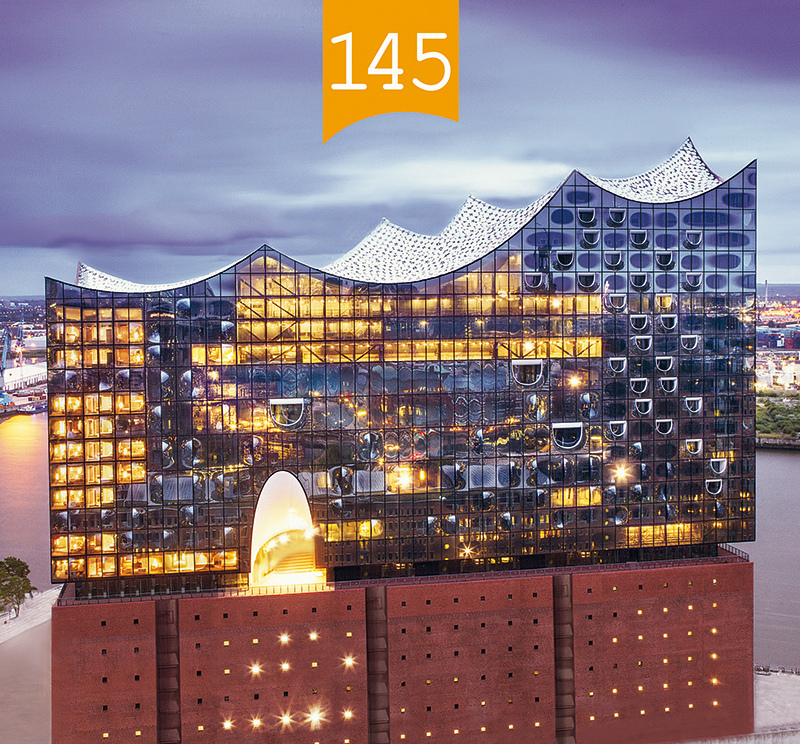 The new landmark of the Hansestadt will be officially opened: the Elbphilharmonie. 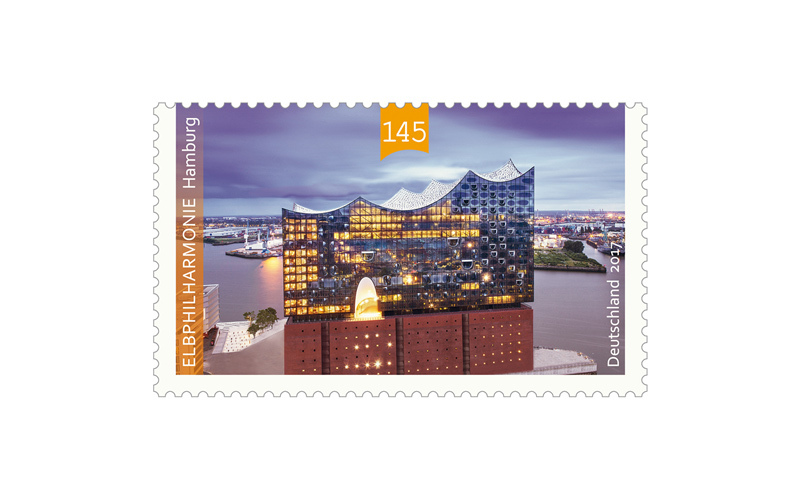 The Elbphilharmonie is a concert hall in the HafenCity quarter of Hamburg, on the Elbe River. The new construction sits on top of an old warehouse building (Kaispeicher A) and is designed by Swiss architecture firm Herzog & de Meuron. 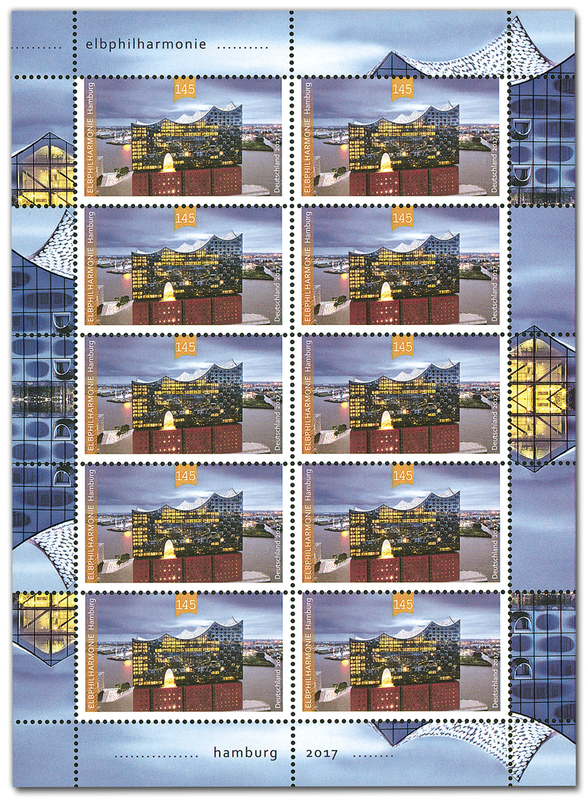 It is the tallest inhabited building of Hamburg, with a final height of 110 metres (360 ft). It is popularly nicknamed Elphi. The construction work lasted almost ten years, and the costs more than ten times to the original amount of 77 million euros.